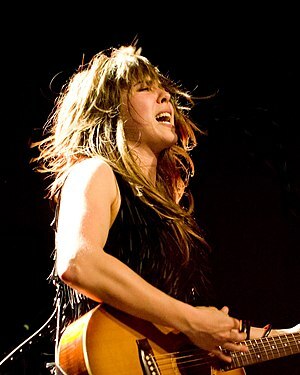 This entry was posted in Adult Alternative, Canadian Music, Live Music, Music, Pop, Singer Songwriter, Song Of The Day and tagged Canadian Music, Live Music, Music, Serena Ryder, Singer-songwriter, Song Of The Day. Bookmark the permalink. I was listening to Ray Charles Come Rain or Come Shine before I listened to this. When I heard this I was driving. Don’t remember the drive.